This topic contains 2 replies, has 3 voices, and was last updated by Rajesh 4 months, 2 weeks ago. 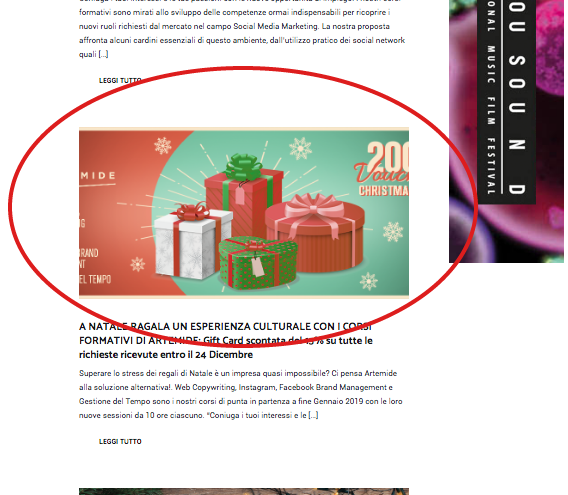 it s possbile don’t crop the images in homepage preview of article ?? While selecting the style of the blog post, you can select the first two options to show the image as it is. For selecting the other option in the blog, go to the Appearance > Customize > Theme Options > Archive/Blog and choose among the first two styles under the Archive/Blog style. The third option was made to crop the image, so it will crop the image if selected.